We are Poinciana Place Condominium Association, Inc., also known as Condo 1 & 2. We are the association for Buildings 1 thru 7 (Jamison, Kendall, Lenox, Margate, Norfolk, Oxford & Princeton). Our buildings feature 1, 2 & 3 bedroom condominiums. 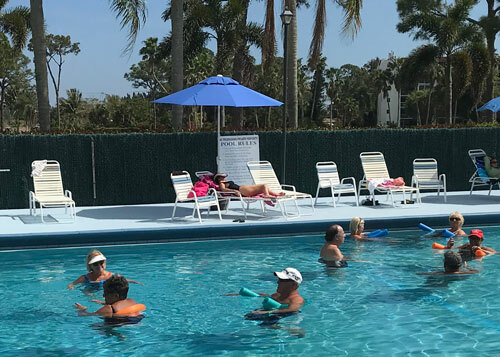 Our amenities include an 18-hole executive golf course, tennis, bocce, shuffleboard, a private pool and Mel's Way Bistro, open 6 days/week for all meals with live entertainment 4 nights/week. Our Men's Club offers live shows in our clubhouse and excursions and cruises. 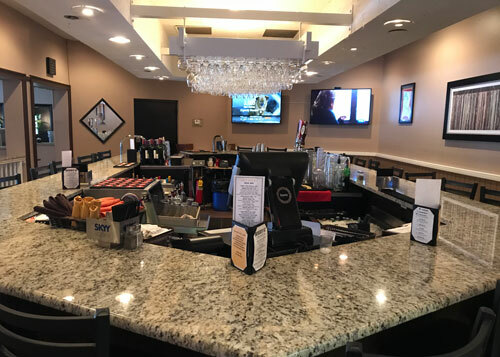 We are conveniently located to shopping and the Florida Turnpike.